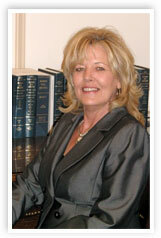 Mary Davis has worked at NDA for 20 years and under her leadership has expanded the firm’s prominence and influence. Mary is frequently engaged in high profile political issues including successfully lobbying for Sunday liquor sales and the legalization and expansion of slot machine gambling in Delaware. 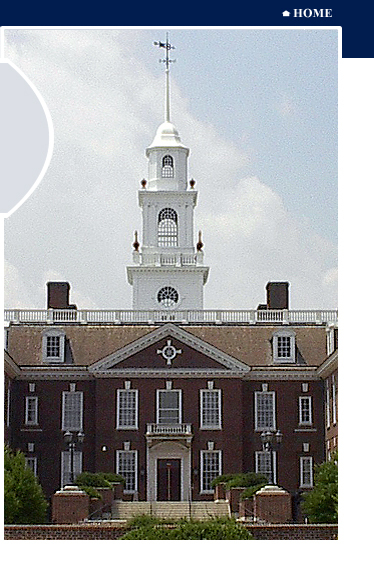 Both of these initiatives are credited with bringing billions of dollars in revenue to the State of Delaware, and contributing to the funding of many worthwhile programs for Delawareans. At forty-one, Mary was named by Delaware Today Magazine as one of Delaware’s top lobbyist and is often sought by different media outlets throughout Delaware for her opinion on political news. Prior to joining NDA, Mary handled areas concerning corporations, mergers, acquisitions and general corporate law while working for the Office of the Secretary of State in Delaware. Mary resides in historic Dover. "...No one works harder at building relationships than Mary and she makes it seem so easy because she’s a people person." "...I have known Mary Davis for 40 years. I have watched her work in legislative affairs for more than a decade. I can confidently say that I know no one in the field who works harder in the best interests of her clients. She is ethical, driven to be the best, respected for her skills and knowledgeable. She is a consummate professional in her field." 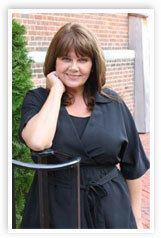 A Delaware native, Debbie is the Office Manager at NDA and is an integral part of the firm's success. She has been with NDA for over twenty years and serves as a base of operation for the firm and a key resource to clients with their immediate needs.